Easy charcoal cooking on the go! 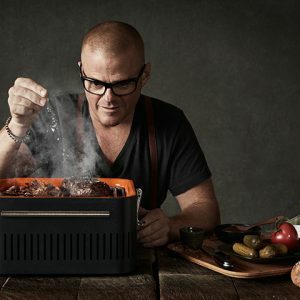 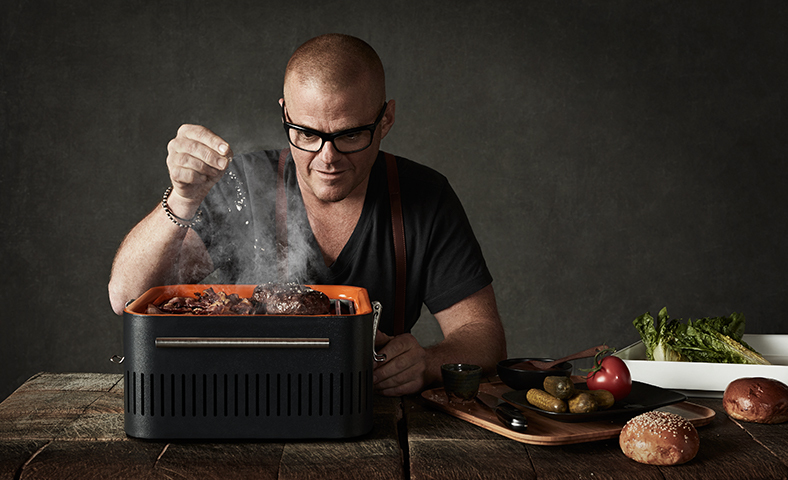 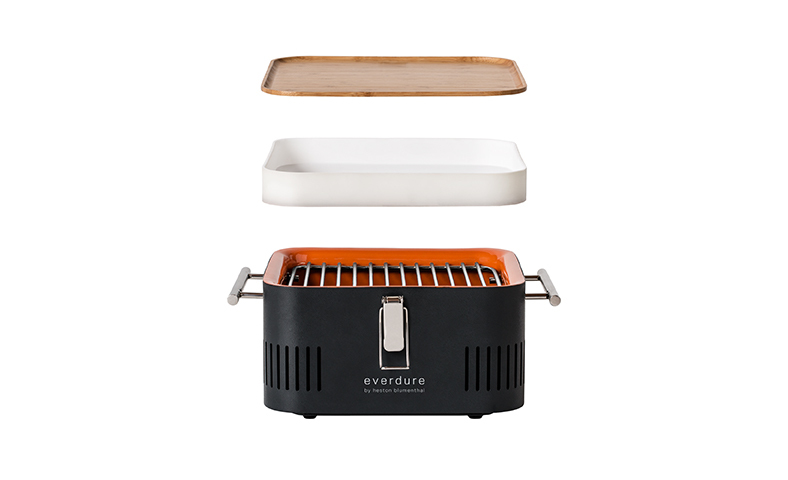 Made from lightweight durable steel, with a high temperature finish and sleek cool-to-the-touch handles, the compact CUBETM is portable charcoal cooking at its easiest. 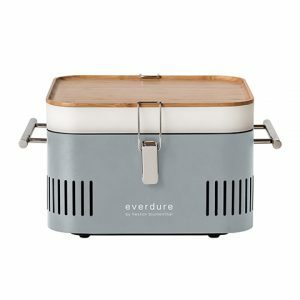 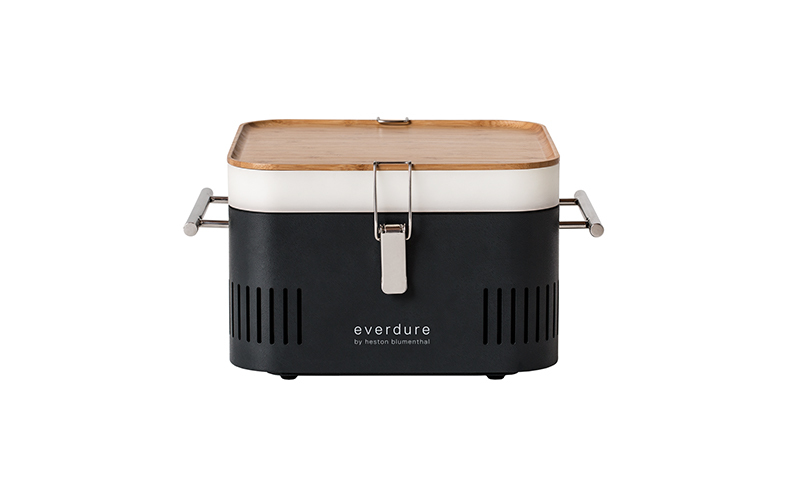 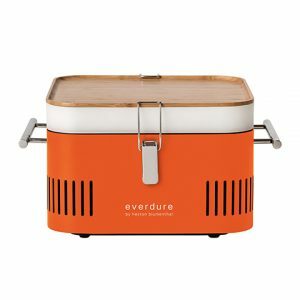 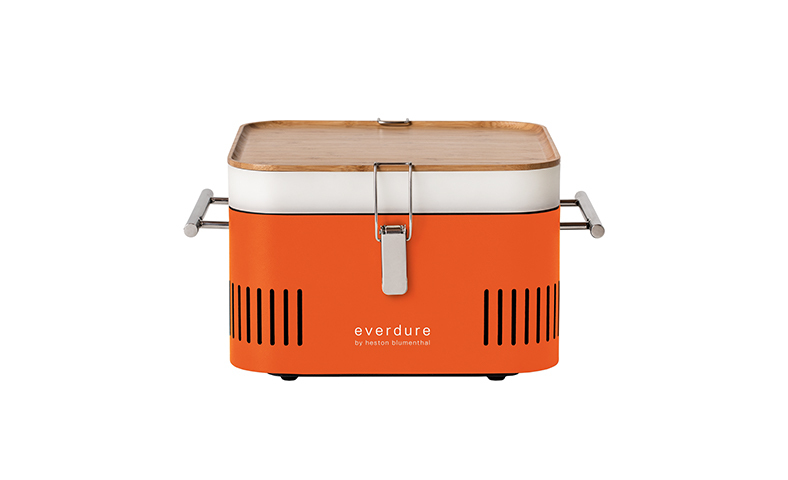 Includes a food-grade storage tray and bamboo preparation board are cleverly integrated in the design, still leaving room to store fresh coals.